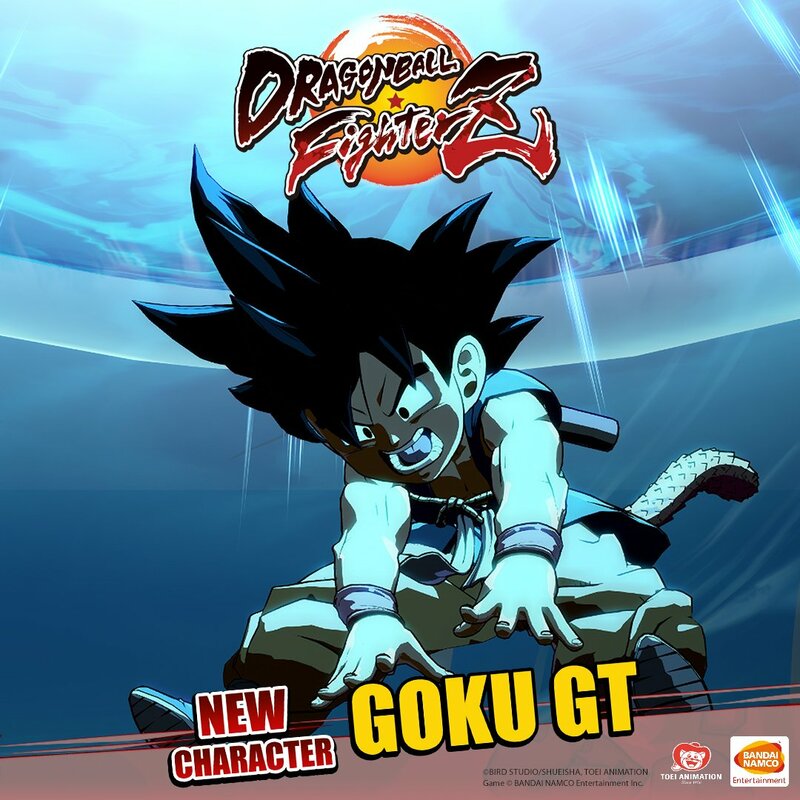 We all know there aren't nearly enough characters named "Goku" in Dragon Ball FighterZ, so Arc System Works is filling the void by adding "Kid Goku" from Dragon Ball GT. 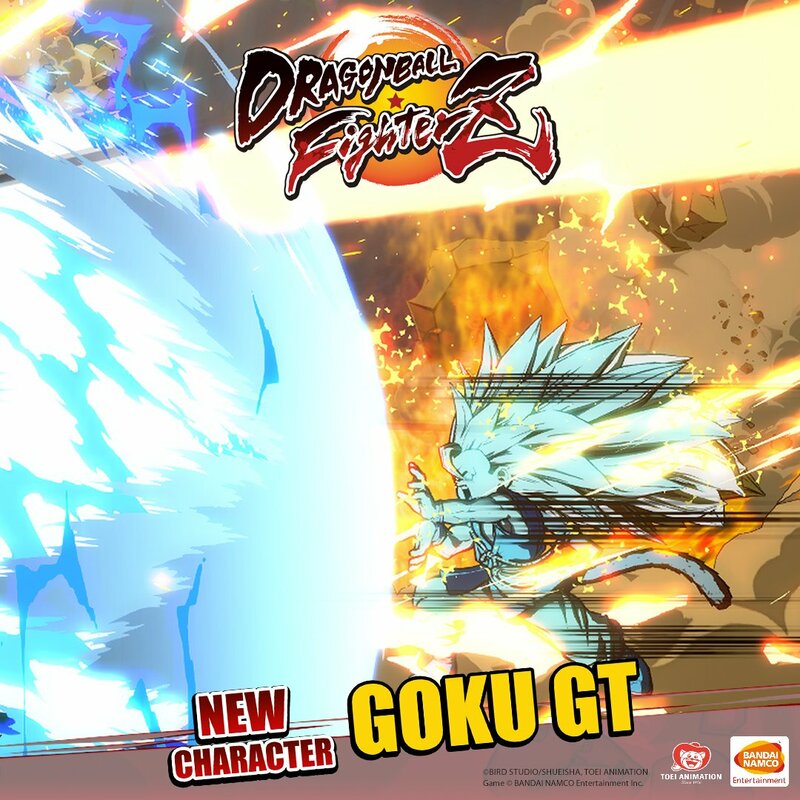 The confirmation of Kid Goku comes from a scan out of V-Jump magazine, showing the first artwork and screenshots of the upcoming DLC character. 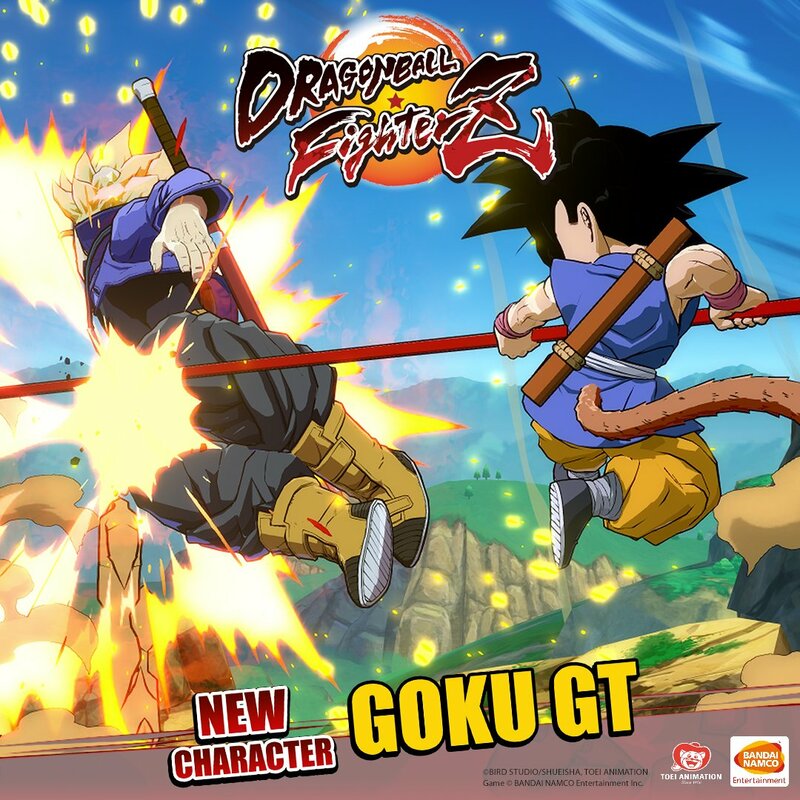 Armed with his iconic "Power Pole," Kid Goku will have access to his "Super Kamehameha" and "Reverse Kamehameha" special moves, along with his "Super Ultimate Spirit Bomb" Meteor Attack. 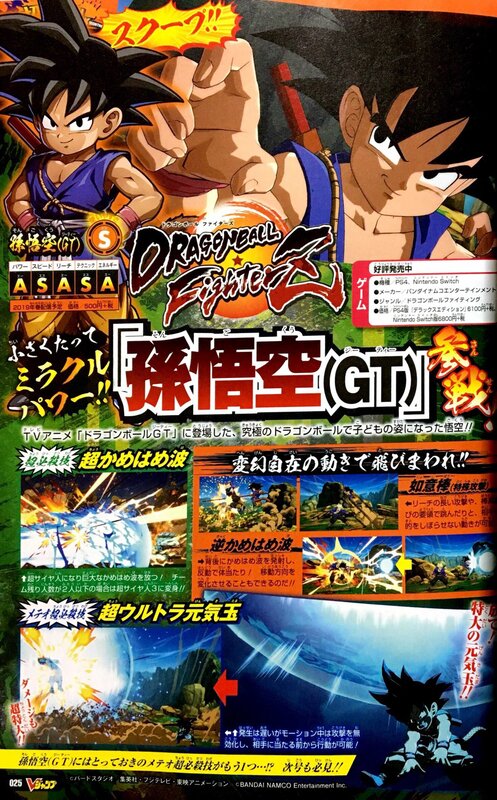 Below is the official scan from V-Jump magazine. [UPDATE] Screenshots added. 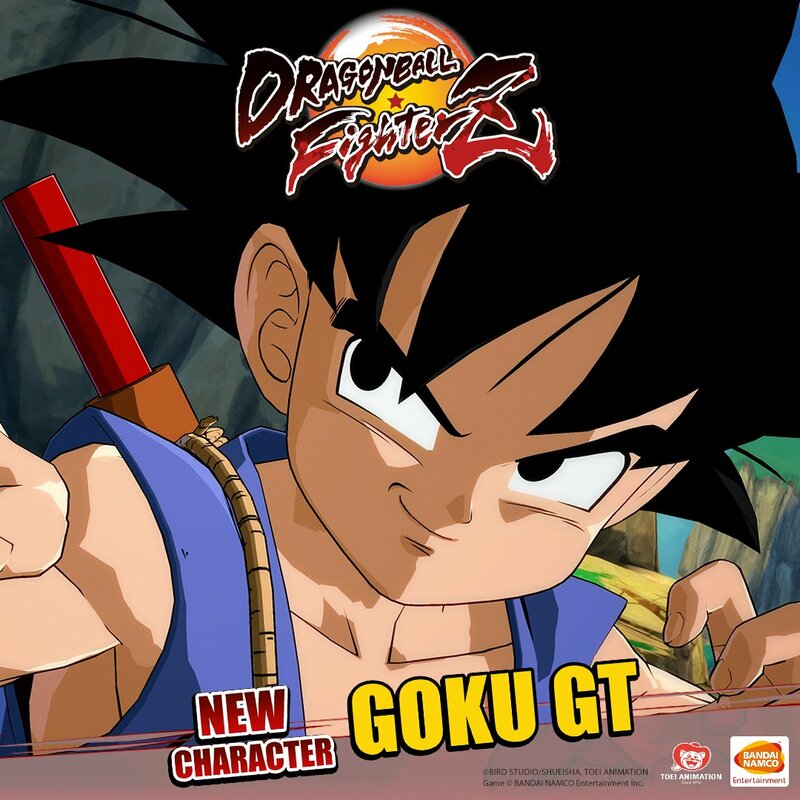 Bandai Namco hasn't yet confirmed the release date for Kid Goku (GT).